A relaxation and amusement stop goal in Dubai. It is the biggest coordinated amusement stop in the Middle East. 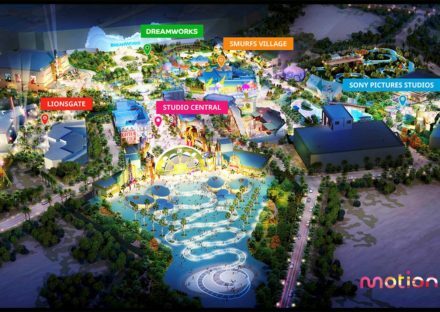 It comprises of three amusement parks; MOTIONGATE™ Dubai, Bollywood Parks™ Dubai and LEGOLAND Dubai, and one water stop; LEGOLAND Water Park. 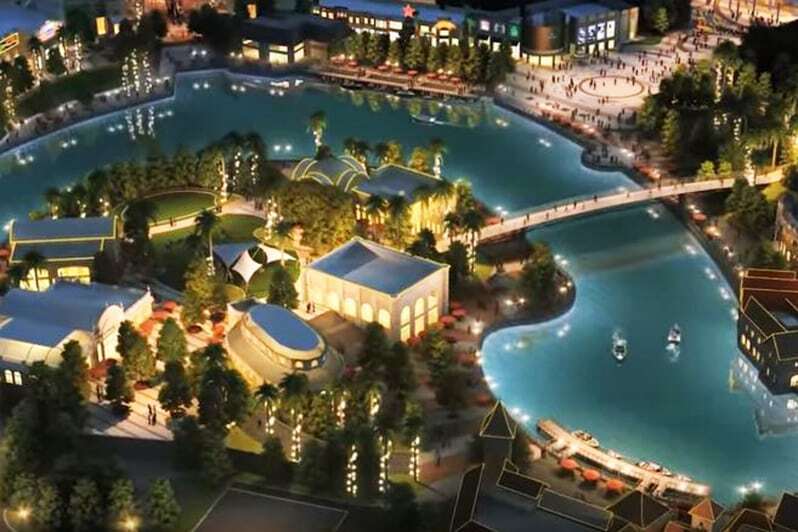 The goal likewise includes a committed lodging, Lapita Hotel and Resort, and Riverland Dubai – the passage that connections all parks and fills in as a retail and feasting territory. Come and experience a universe of fun and excitement, across the board mind boggling goal. 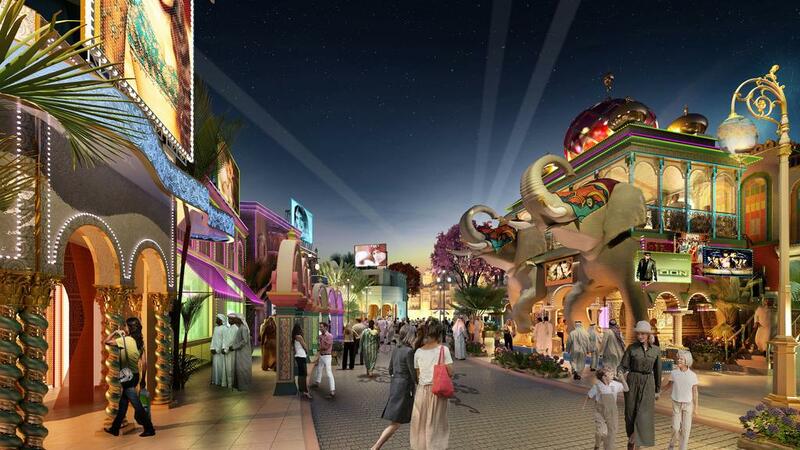 Dubai Parks Resorts is the place astounding stories start. Find Dubai’s freshest fascination in the most helpful way, with Dubai Tour Services ‘ adaptable Dubai Parks Resorts passes. Browse our esteem included Single-Day confirmation tickets offering five differed choices or Multi-Day Passes (one-day, two-day and three-day passes), and experience a definitive straightforward entry to its features. 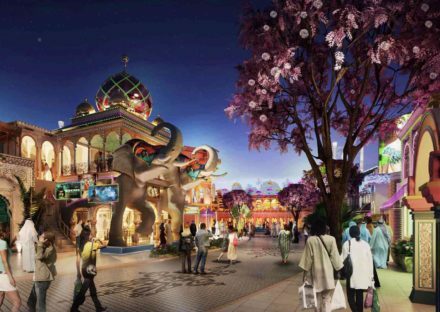 Worked for supreme fun and experience with in excess of 100 imaginative rides and condition of the attractions, this office of in excess of 16 million square feet is the first of its kind coordinated resort in the area. 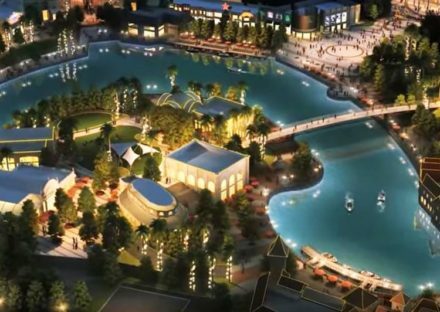 Three principle parks in addition to one water stop, alongside a Polynesian themed family resort, include the best piece of Dubai Parks Resorts. 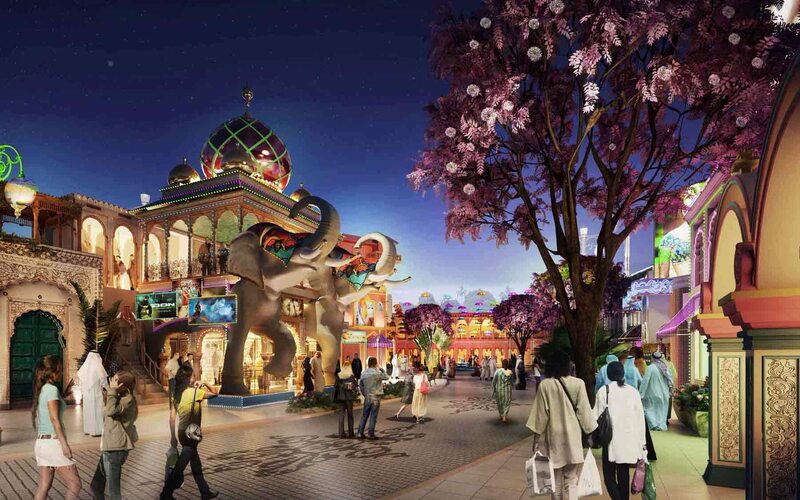 These incorporate Bollywood Parks Dubai, Motiongate Dubai, and Legoland Dubai, beside Legoland Water Park. 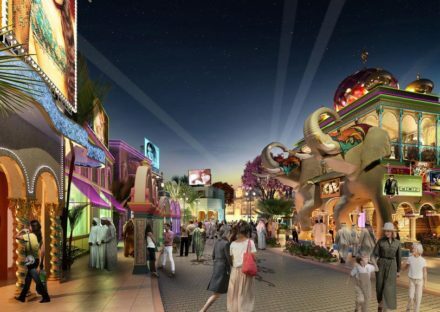 The greatest of three parks, Motiongate Dubai holds the refinement of being the Middle East’s biggest amusement stop in view of Hollywood motion pictures. From Flint’s Imagination Lab, Ghostbusters and The Green Hornett to Camp Viking, Penguin Air and Capitol Bullet Train, it is likewise the first of its kind on the planet to consolidate the majority of the energizing rides, in light of three profoundly acclaimed film studios, under a solitary the rooftop, for example, DreamWorks Animation, Sony Pictures Studios, and Lions Gate. At Bollywood Parks Dubai, a lot of rides and attractions enlivened by well known Bollywood works of art, including Don, Sholay and Lagaan, coax guests of any age. This is the world’s first diversion setting totally themed around Bollywood films and fascinating Indian culture. The point of convergence is the 850-seater Rajmahal Theater that only has the locale’s first Bollywood Broadway-style melodic spectacle. On an outing to this amusement stop, you can additionally observe live shows and appreciate stunt shows and exhibitions portraying blockbusters like Dabangg. With a visit to Legoland Dubai, get a kick out of its six interestingly themed zones, for example, Lego City, Adventure, Kingdoms, Miniland, Imagination, and Factory. Every one of them offers a universe of outlandish fun and stimulation for the entire family. Adjacent is Legoland Water Park, highlighting 20 or more water slides to inspire water lovers of all expertise levels. 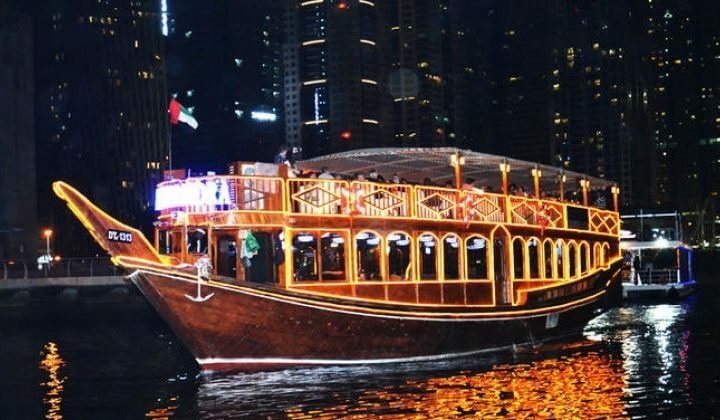 So prepare to commit a day of boundless fun and experience while in Dubai! 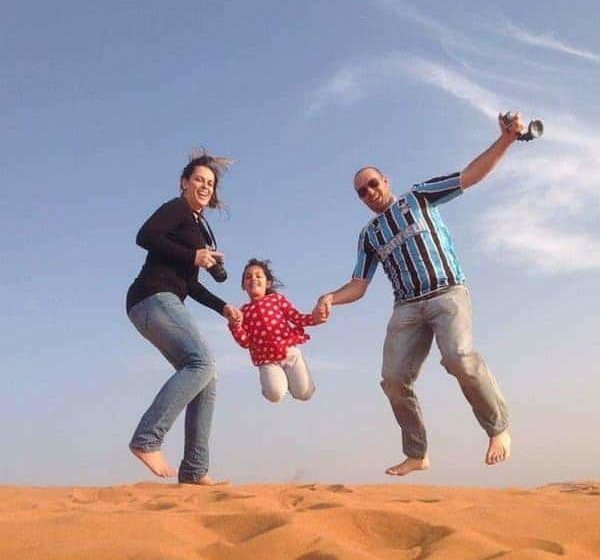 nice environment nice place for family the motion gate was perfect for us and for adventure lovers thanks dubai tour services to provide us a friendly guide….